Although it may seem easy, diving into the world of e-commerce takes a lot of dedication and hard work. 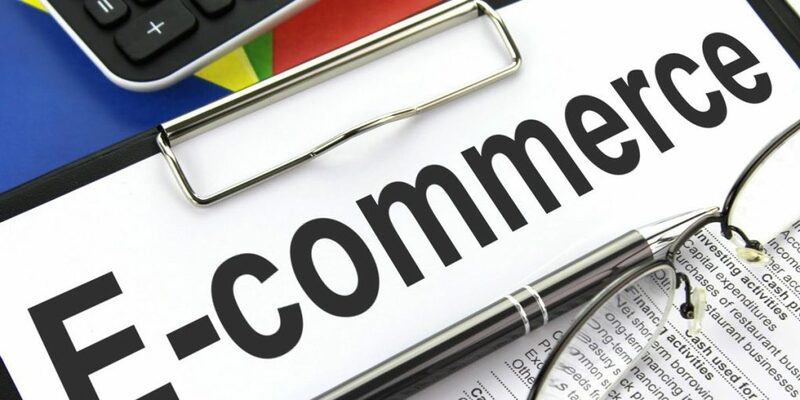 The e-commerce economy has been growing steadily over the recent past, with experts anticipating an even brighter future in the same. With the right approach, e-commerce can be quite fruitful for all. Outlined below are a few tips and tricks on how to succeed in this business niche. The worst mistake you can make in e-commerce is forcing yourself into it, or simply rushing to launch your business website. Why not take your time to ensure everything is in place and the website set adequately before its launch. You only have one chance to launch the site, do it right and attract prospectors. Rushing it up will only push most of your target audience away. To avoid this, throw up a ‘Coming Soon’ message on your domain. This should give you ample time to focus on substantial groundwork such as content marketing, SEO, paid advertising, and social media marketing. Focusing on the customer and end user is the first step in the right direction in e-commerce. The website needs to give the user everything he/she needs, or provide solutions to their problems. Begin by giving them incentives such as free shipping, appropriate/discounted pricing, and enabling secure and simplified shopping/checkout on the website. Be sure to add a streamlined shopping cart to the same to make the shopping experience a breeze. Always test everything before pushing it into the market. This is particularly crucial when launching the business or a new product. Invest a great deal of your time and resources testing and analyzing everything to avoid a disaster during launch. Use the appropriate testing materials to be on the safe side. The social media is the heartbeat of the internet today. Billions of people use the social media to network, meet new people, and be informed of the latest trending products and businesses. As an entrepreneur, you need to tap into this by being actively engaged in the same. Build a following on Facebook and Twitter, push out promotions on the same, and learn what your target audience wants as well. The previous tip mentions how essential/powerful the social media is. 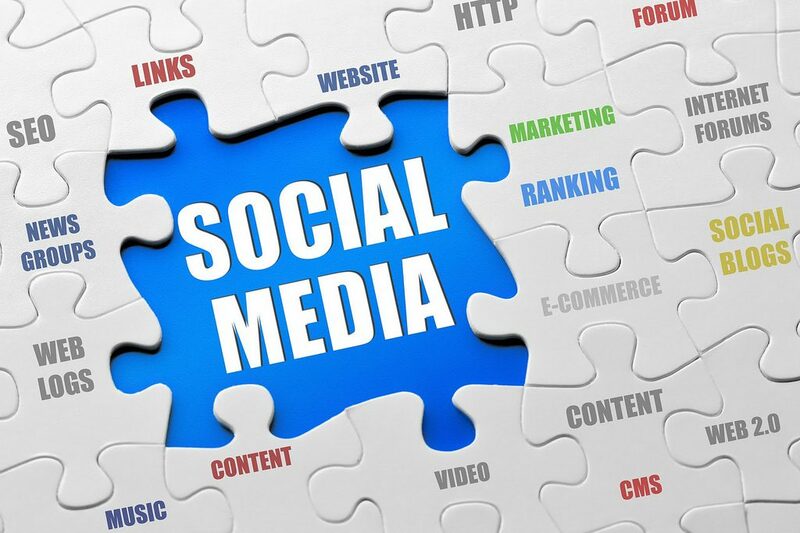 Incorporating social elements on your business websites increases exposure even more. Have ‘follow’ buttons, and social login options directly on your e-commerce site to allow users to leave reviews and testimonials about your product. This should help funnel more traffic to your business, hence higher conversions. According to Bill Siwicki (an internet retailer), mobile devices and especially tablets and smartphones hold the future to e-commerce success. Consumers worldwide spend billions of dollars each year shopping online via handheld devices. Be sure to have your site optimized for mobile platforms to cover all audiences. Additionally, keep good accounting records and VAT notes suggest VAT Global. With more and more businesses setting up shop online, the internet is already getting crowded with similar products and service providers. Having your site optimized for both organic visitors and search engines, however, gives you an edge in that, you get to stand out from the competition. Focus on onsite and offsite such as link building and growing your business. 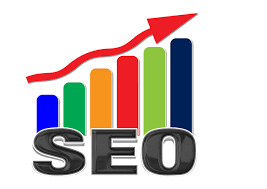 SEO increases your business visibility and trustworthiness, hence an essential part of e-commerce. E-commerce is all about targeting the right audiences and converting them into loyal customers. Getting a customer’s contacts, or even a following isn’t easy. For this reason, it’s crucial that you collect customer information and data based on their purchases and online shopping trends. Such data will come in handy when you plan to launch more businesses online. Technology has been evolving ever since the first computer was made. You need to be receptive to the changes and trends as they come. It will be much easier for you to adapt to the market this way. Evolving with technology and customer tastes hold the key to succeeding in e-commerce. 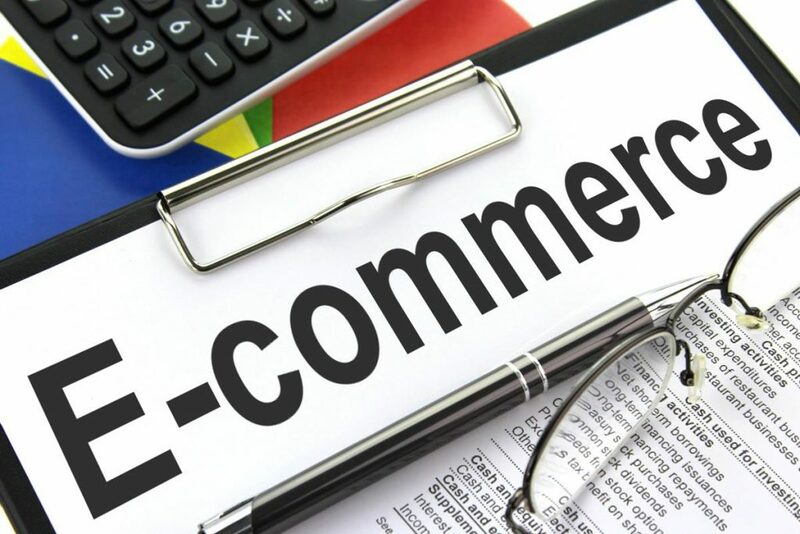 Follow the nine tips outlined above to become a better entrepreneur in e-commerce.